Property lawyers at a Telford firm are celebrating after completing deals worth over £150 million since the start of the current financial year in April. 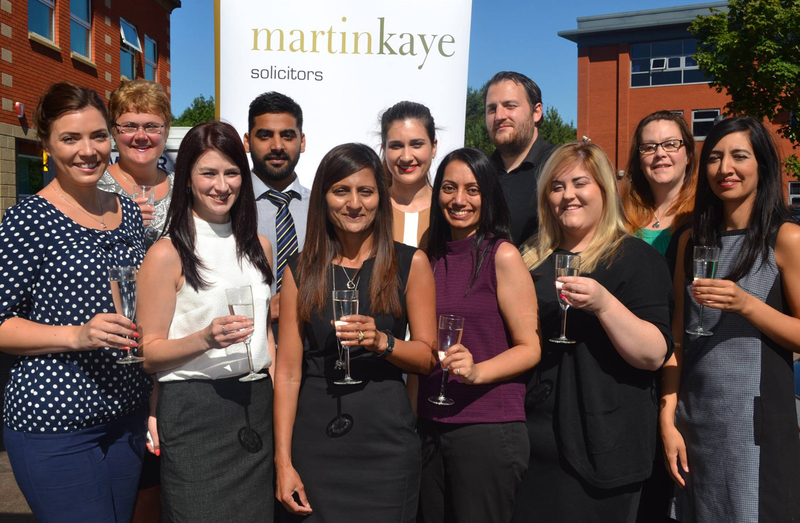 The conveyancing team at Martin-Kaye LLP Solicitors, in Euston Way, have been inundated with new business and handled 600 completions in the last few weeks alone. Lead Partner Mrs Nita Patel said the team had beaten all their previous record figures and it had been a remarkable period of business for the firm. Nita said the team had performed so well thanks to their dedication and commitment, but also thanks to the way they had maximised the use of the very latest technology. “Technology enables us to deliver speedy transactions, and we’re always working hard to meet and exceed the expectations of our clients. But the key to our success is not just the quality and speed of service we deliver – it’s thanks to the personality of our team members who consistently receive high ratings for their customer service skills. “We never lose sight of the fact that we are dealing with people and that for many, buying or selling a house is one of the most important transactions they will conduct in their lives. Our team’s ability to lighten the mood where we can, combined with a calm and organised approach, ensures our clients are reassured at every stage in the process. Commercial law experts at a Midlands legal practice have welcomed a new face to their rapidly expanding team. 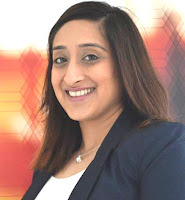 Jagdeep Kandola is the latest lawyer to be appointed at Martin-Kaye Solicitors, in Telford, and she will join the firm’s commercial property service. Jagdeep was born and raised in the West Midlands and after graduating she completed a Masters in Commercial Law in Birmingham. She has worked in a High Street practice for several years dealing with residential and commercial property, and landlord and tenant issues, before gaining more commercial law experience at law firms outside the region. Jagdeep will advise both sellers and purchasers on all kinds of issues from the property aspects of large corporate restructuring deals to the sale and purchase of small business premises. She will also advise on financing and re-financing, environmental considerations, auction sales, licensing, and the formation and transfer of management companies, as well as acting for both landlords and tenants in leasehold cases. A trainee solicitor has a firm foot on the career ladder after being awarded a contract by a Telford law firm. Tori Shepherd initially joined Martin-Kaye Solicitors in Telford as a Legal Assistant in the firm’s employment law team. Now she has begun her training contract with a six-month placement in the residential property department, which will be followed by six months with the corporate/commercial team and a further six months in the family division. 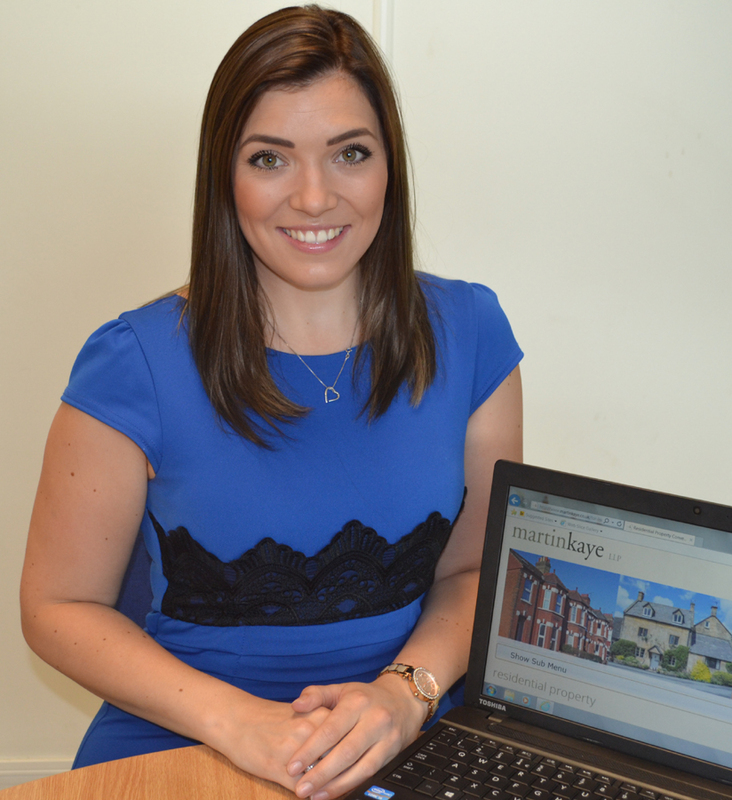 Tori said: “I’m really enjoying my role in residential property and I’ve already completed a number of files, with many more to follow. The training contract is an excellent opportunity to learn about the wider aspects of Martin-Kaye as a business, and to experience working in different departments with knowledgeable and experienced teams. Senior Partner Graham Davies said: “Victoria has made a real impact since she joined our firm and we’re delighted to be able to offer her the opportunity to complete her training as a solicitor with us.